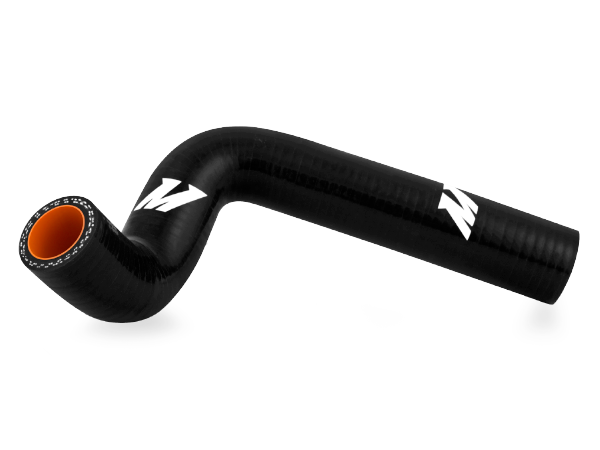 Mishimoto ATV and dirt bike radiator hoses are direct-fit for easy installation. 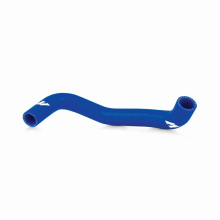 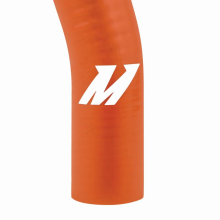 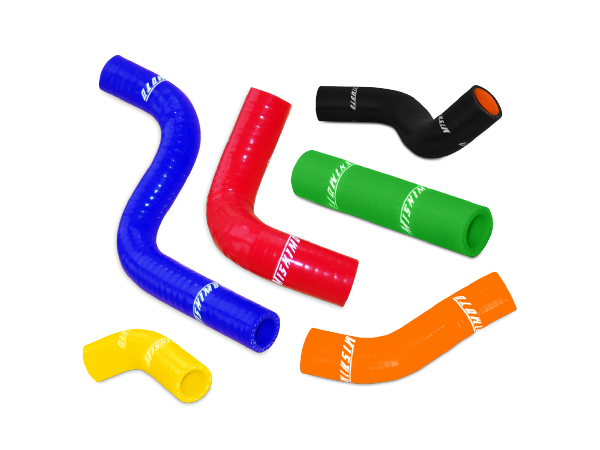 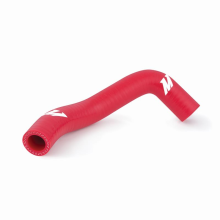 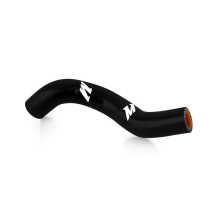 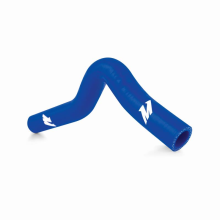 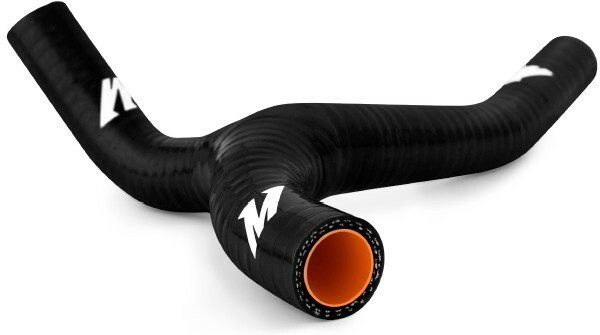 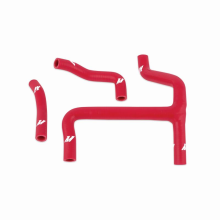 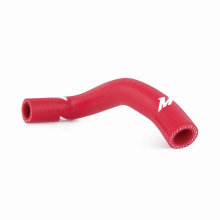 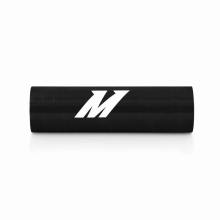 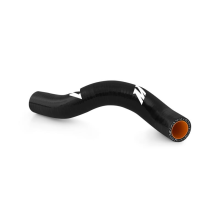 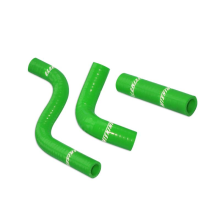 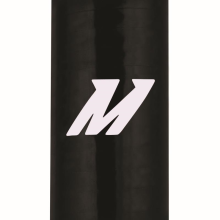 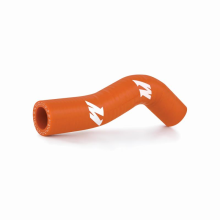 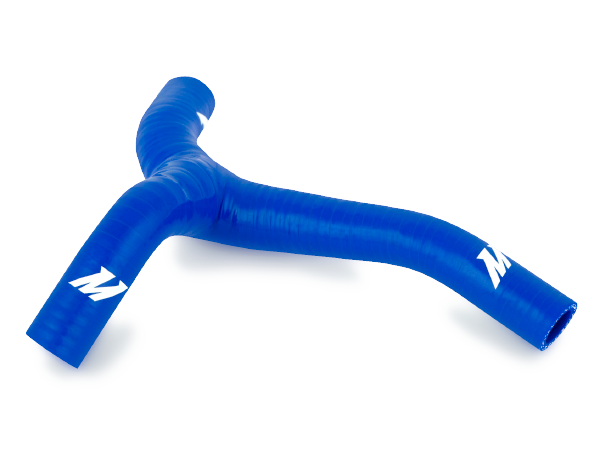 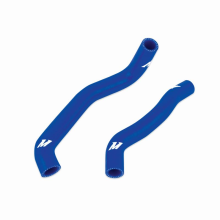 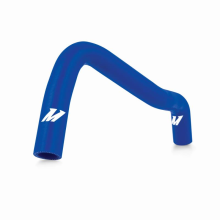 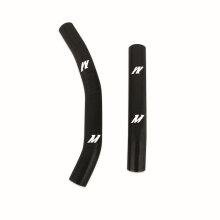 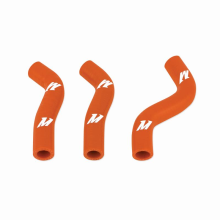 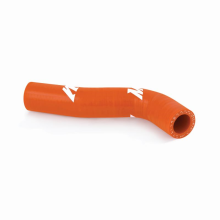 Mishimoto hoses are made of 100% silicone for improved tolerance and long lifespan. 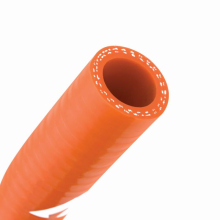 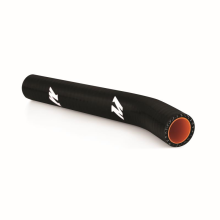 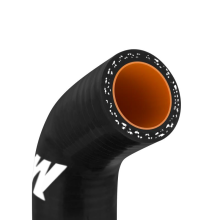 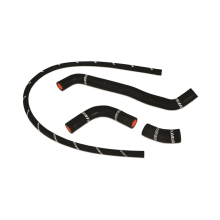 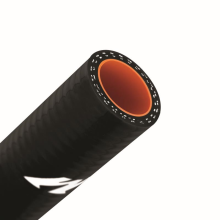 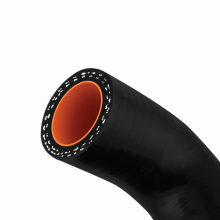 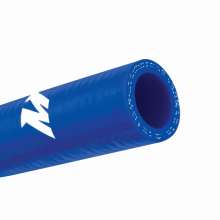 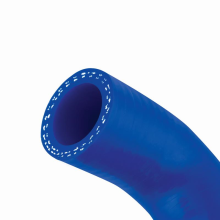 Hoses are embedded with heat-resistant fibers for exceptional hose durability. 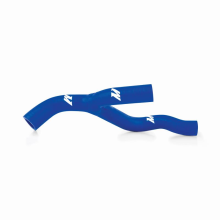 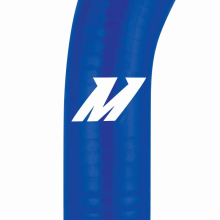 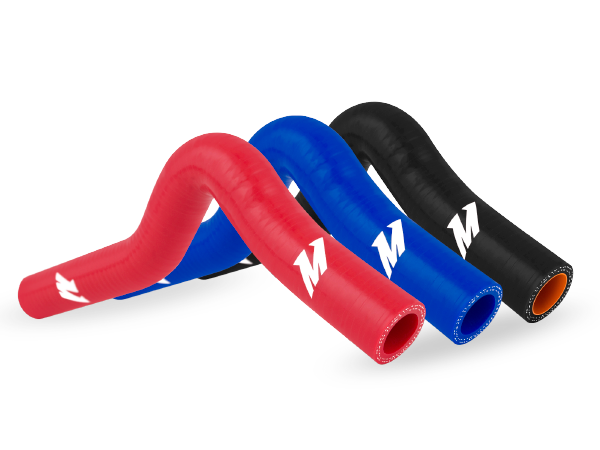 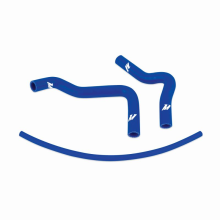 Many Mishimoto hoses are available in black, blue, red, and more. 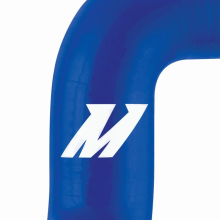 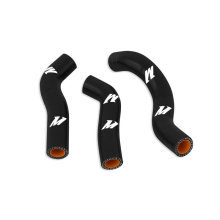 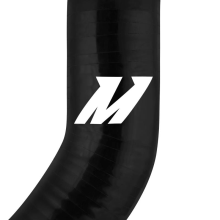 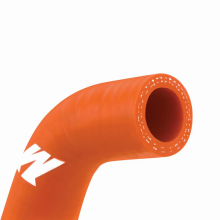 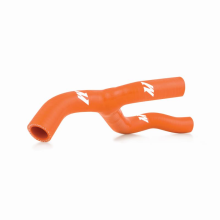 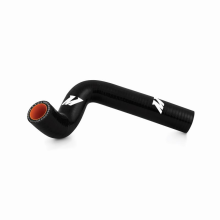 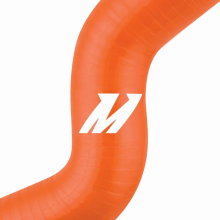 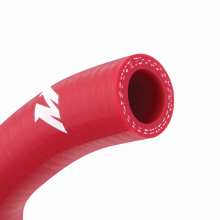 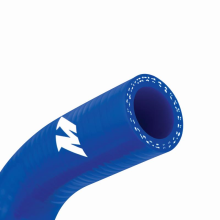 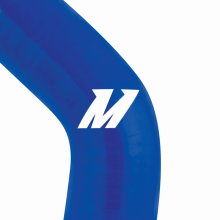 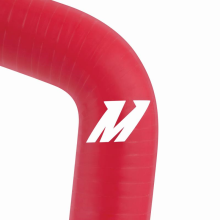 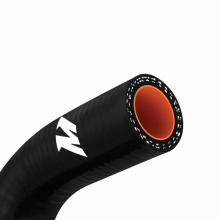 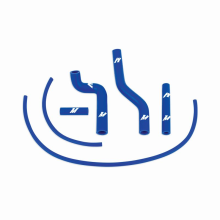 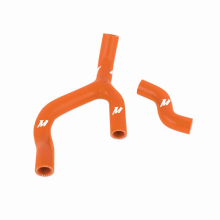 All hoses feature a subtle logo to ensure genuine Mishimoto quality.